Many of us try to live a healthy lifestyle. More than ever, women are bombarded by the media with what to eat, what not to eat, and the importance of regular exercise. Interestingly enough however, we are rarely advised about the equally important component of getting a good night’s sleep. In fact, if we don’t sleep well, it might actually interfere with, and sabotage our other efforts. Even when we see our physicians, unless we bring it up, the topic of sleep is rarely discussed. Yet, sleep is a critical component of our overall health. Poor sleep contributes to a host of physical and also mental illnesses. It even affects our daily functioning and also our appearance. One little known, but well researched, unpleasant result of poor quality sleep is that it causes us to gain weight. Yes, that’s right, losing sleep can make us fat! We say it all the time ladies, “I’m following a strict diet and exercising every day, however, I still can’t lose weight!” Aside from being more prone to overeating, and making poor food choices when you’re tired, insufficient sleep results in hormonal imbalances which causes our metabolism to malfunction. The National Sleep Foundation says that more than 70% of adults over the age of 18 get less than eight hours of sleep a night on weekdays and 40% get less than seven hours. Studies also suggest that sleeping less than five hours a night will result in weight gain, regardless of other factors. Poor quality sleep can be a result of numerous and diverse triggers ranging from physiological problems to having a snoring partner in which case your partner needs help too! 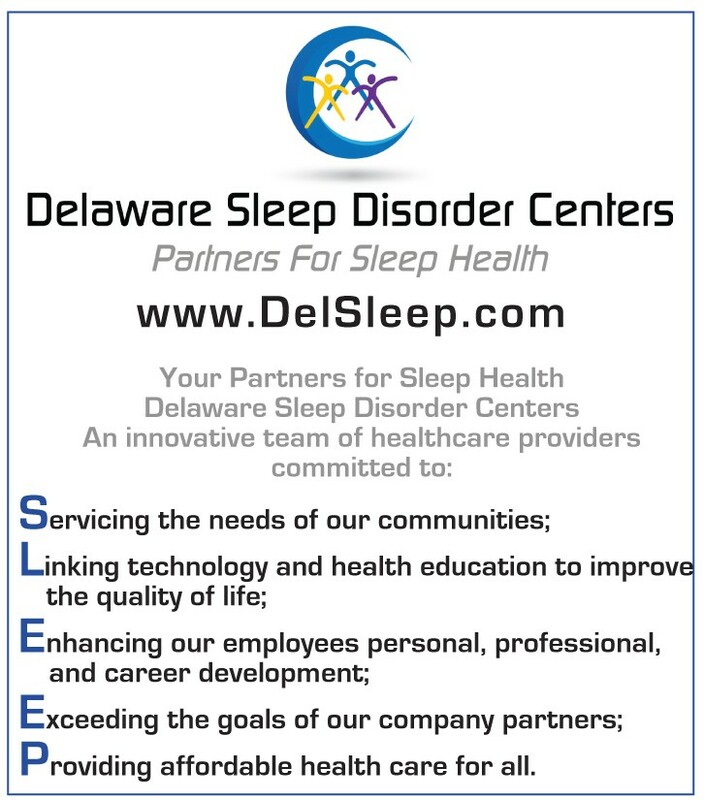 If you have had unexplained problems with your weight, and you think this might be an issue for either you or your partner, consider making an appointment for an evaluation with one of Delaware Sleep Disorder Centers (DSDC) sleep professionals. DSDC has an arsenal of diagnostic tools and effective treatment protocols for everything from insomnia to sleep apnea. We provide both on site and in home sleep studies, and also CBT-I and biofeedback. Don’t ignore your sleep problems any longer! DSDC is here to help you and your family stay healthy, and looking fabulous!!! Cynthia Nigro, Ph.D., Clinical Psychologist, is now working at Delaware Sleep Disorder Centers after many years of being in private practice. 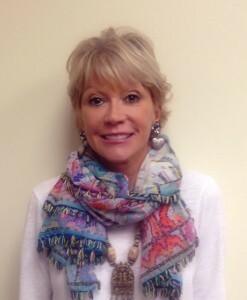 She originally trained at the Center for Cognitive Therapy at the University of Pennsylvania, but after becoming fascinated by the connection between the mind and the body, she began extensive training in all modalities of Biofeedback. Presently she combines these therapies to optimize treatment for those with sleep disorders. ← Previous Story Give Blood & Win Big!